Provide comfort for the family of William Mulder with a meaningful gesture of sympathy. 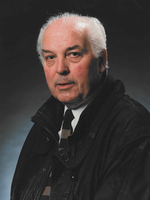 Wijtze (William) Mulder passed away peacefully March 29th at his home in North York, Ontario. He was pre-deceased by his wife of 56 years, Florence on June 4, 2013. Dad will be greatly missed by sisters Renie Brand (Bert Brand) and Willie Amos, and daughter Caroline Hughes, son, Marcel Mulder, son-in-law Ron Hughes and daughter-in-law Karen Mulder. ‘Opa’ will never be forgotten by his grandchildren Lauren Hughes (Kelly Harris), Tyler Hughes (Lindsay Hughes), Nick Mulder (Sarah Cook) and Alec Mulder (Julia Ferreira). ‘Opapa’ was especially proud (and delighted by!) his four great grandchildren Tate, Elodie, Jude and Poppy. Wijtse was born August 23rd 1934 in Sneek, in the north of Holland to parents Pieter and Johanna. Growing up through WW2 and the occupation of Sneek, he saw first-hand the hardships of war through his parents’ experience. As a very young boy he remembers nighttime raids of coal yards for desperately needed fuel, biking to nearby farms for milk and eggs, and the terror of the many bombings of the town through the war. He was also enlisted by his parents in their work with the underground resistance – helping to slip documents past soldiers and raising the alarm of raids to the men of the town in hiding in the local cemetery. His experience is one we cannot imagine 75 years later, but it is because the Canadian Perth regiment of Stratford Ontario liberated Sneek that we are all here in Canada today to remember his remarkable life. To say simply that Wijtze missed his wife ‘Ouwtje’ these past six years doesn’t do justice to their incredibly strong bond. His fighting spirit kept him going, despite setbacks. His decision to end dialysis was not made easily, but with great dignity. With the help of his amazing team at Toronto General’s nephrology unit, and the loving care of his dedicated team of caregivers Lyn, Bing, Cynthia, Carol, Sunita and Celi, we were able to give him his wish to spend his last days at home surrounded by family and friends, and for that we will be forever grateful. 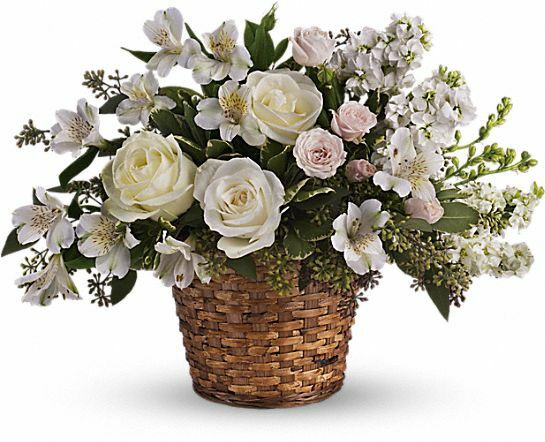 To send flowers in memory of William Mulder, please visit our Heartfelt Sympathies Store. We encourage you to share your most beloved memories of William Mulder here, so that the family and other loved ones can always see it. You can upload cherished photographs, or share your favorite stories, and can even comment on those shared by others. 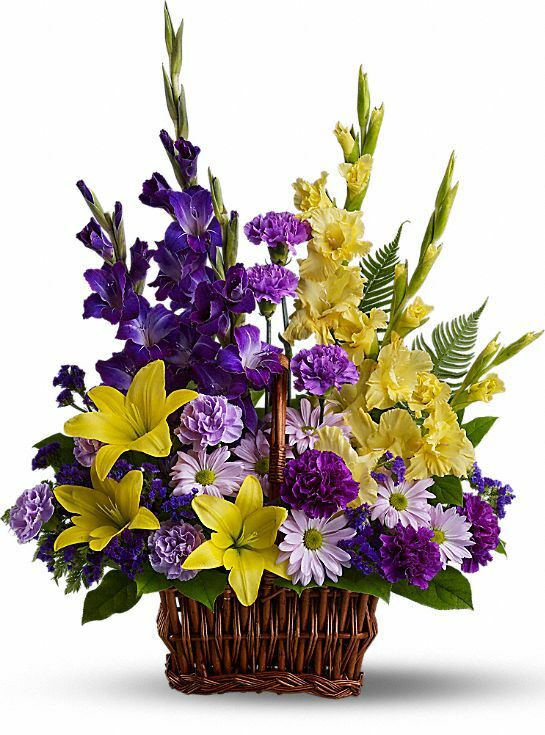 Provide comfort for the family of William Mulder by sending flowers. With heartfelt condolences. The Mulholland Family. Heartfelt Sympathies Store purchased flowers for the family of William Mulder. Our warmest condolences, from Kieran Keaveney and Double Oak Homes. Heartfelt Sympathies Store purchased the Love's Journey for the family of William Mulder.